It was a typical Fall in the City of Pittsburgh. In the beginning there were still some nice mild days. Pittsburgh Fall weather can get pretty cold too. I found myself having to adjust my beauty routine for colder weather. At least I had a preview of what my Winter beauty routine might look like. Here are the items I reached for on a regular basis. I’ve gotten a lot of use out of the Coastal Scents Brush Shampoo Cleanser. I had to clean my brushes more often since I’ve been doing the NFL Teams Makeup series. It’s nicer to work with fresh clean brushes. This cleanser cleans my thoroughly without drying them out. I use the Nature’s Shea Butter Organic Argan Oil underneath my regular moisturizer. It absorbs into my skin without feeling greasy. The argan oil gives my skin an extra layer of protection against the cold weather. Not only are these scarves fashionable, I wear them to protect my hair from the cold and windy weather. 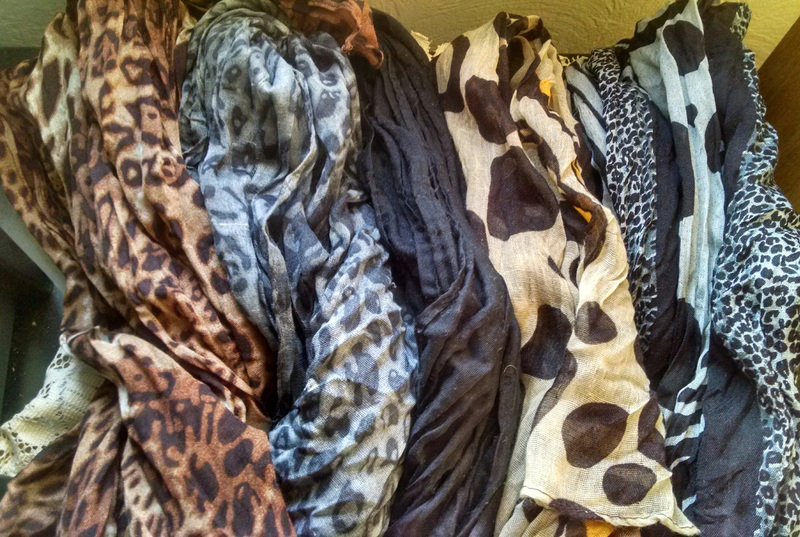 These are the scarves I mainly wore throughout the Fall. 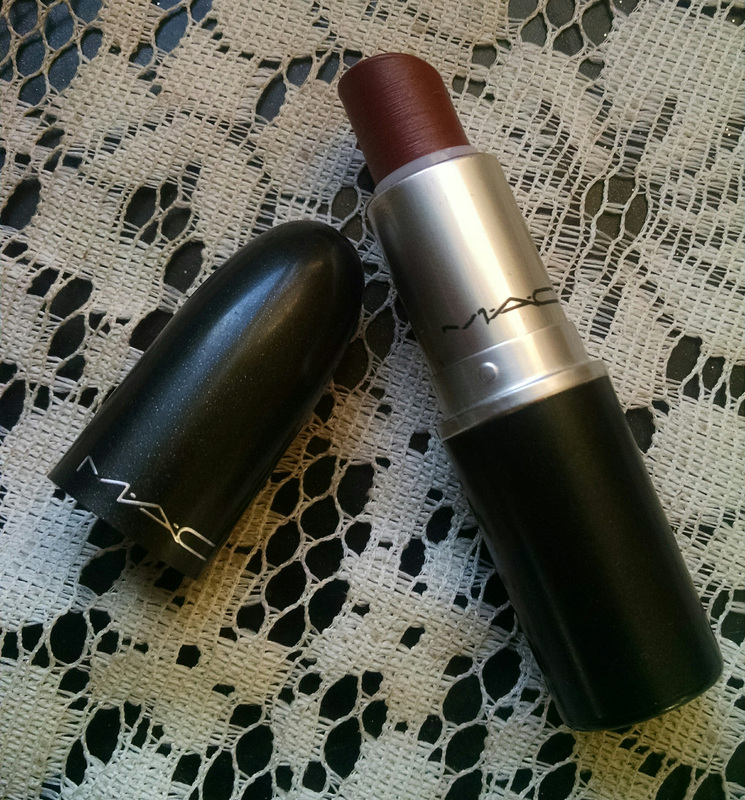 The Polished Up Lipstick from MAC was easily an everyday lip color for me. It looks very natural. The Ion Repair Solutions Effective Care Treatment is actually a back-up deep conditioner for me. I used this deep conditioner when I’m now on my Ion Repair Solutions Reconstructor. 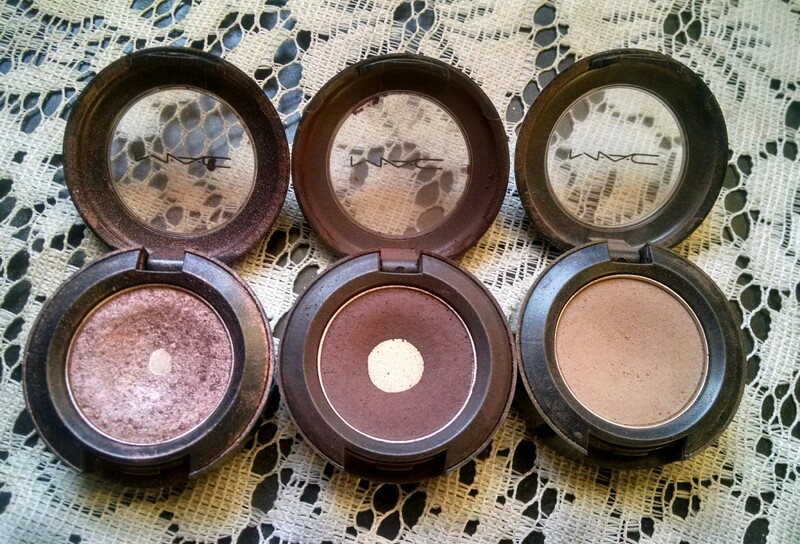 MAC eyeshadows in Sable, Handwritten, and Wedge have been my go-to combination for the Fall. This combination comes in handy when I don’t have a lot of time to apply makeup. This combination is not only great for work, but for an evening looks as well. All I need to do is change up the eyeliner and lip color. 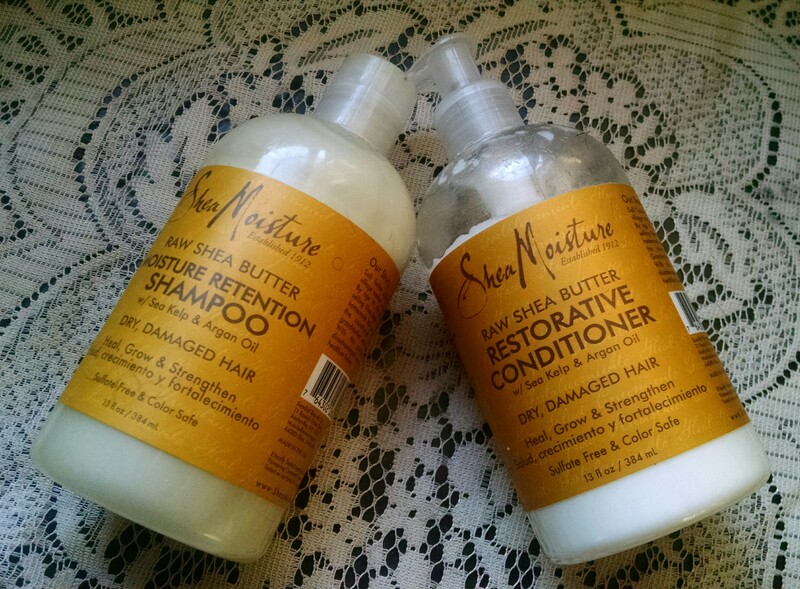 Shea Moisture Raw Shea Butter Moisture Retention Shampoo and Shea Moisture Raw Shea butter Restorative Conditioner have been a haircare staple for me. My hair has a tendency to on the dry side. This entry was posted in Beauty Reviews and tagged argan oil, beauty, Coastal Scents, haircare, Ion, MAC, Moisture Retention, Nature's Shea Butter, Repair Solutions, Restorative Conditioner, Shea Moisture, skincare. Bookmark the permalink. The shea hair products sound lovely! Their whole product line has something for everyone.